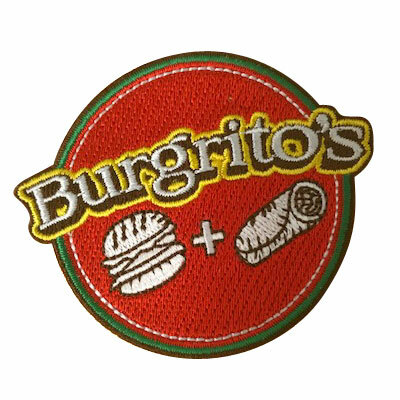 When it comes to popular patches for clothes, our experts make a lot of custom patches for hats. 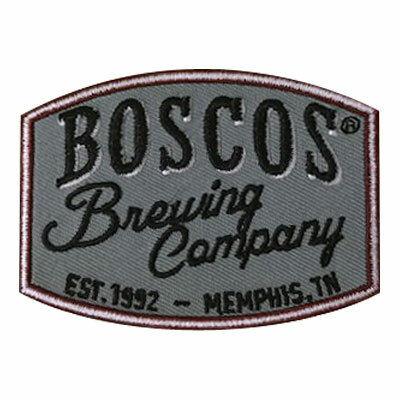 These patches can be embroidered, woven, or dyed to achieve the look you desire. Once attached, they can be a great way to personalize your clothing. 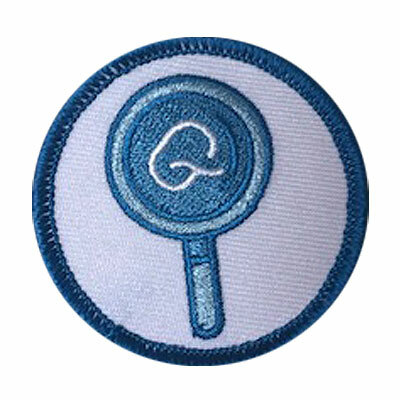 We can create iron-on patches or sew-on patches to make the application easy. Please keep in mind that patches for hats should not exceed 2.5″ in height. This will ensure your patch will fit and will look great. Whether you desire hats outfitted with patches for your local sports team, your business, or just for fun, American Patch is here to help. If you can’t decide what patch type will work best for your design, give us a call. Our experts have years of experience creating custom patches for hats and we hope to make your dream patch a reality.